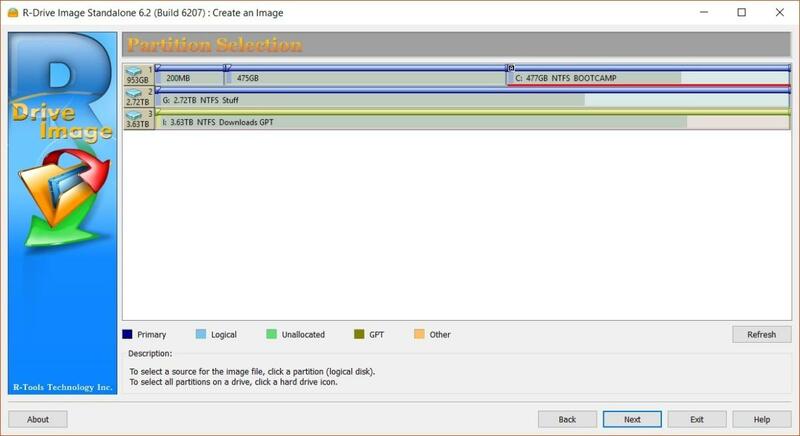 Sometimes it's better to have a program that's just superb at just one task rather than one that does a lot of things in mediocre fashion. 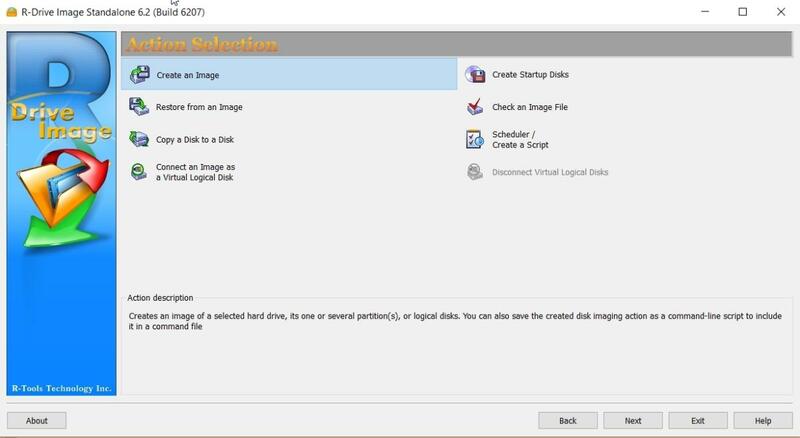 In this case, I'm talking about R-Drive Image, which does everything related to imaging of disks and related tasks, but leaves file-base backup, syncing, etc. to the competition. The reward for this laser-like concentration is the most reliable imaging I've ever come across, not to mention a very lightweight system footprint. 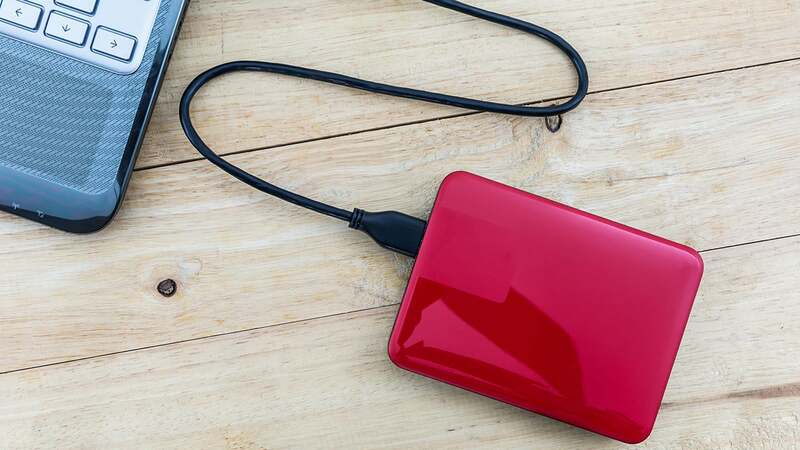 This review is part of our ongoing roundup of the best Windows backup software. Go there for buying advice and reviews of competing products. 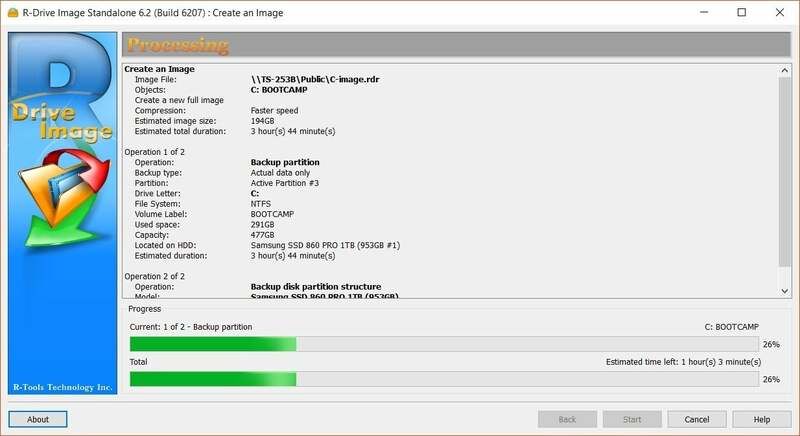 R-Drive Image is a super-reliable backup program that will do anything related to imaging drives and partitions. A long running favorite, it works when others have issues. 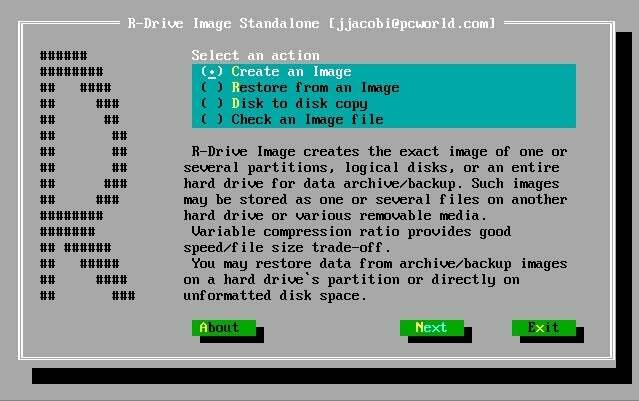 The alternate, character-based interface on the boot media is a hoot as well.